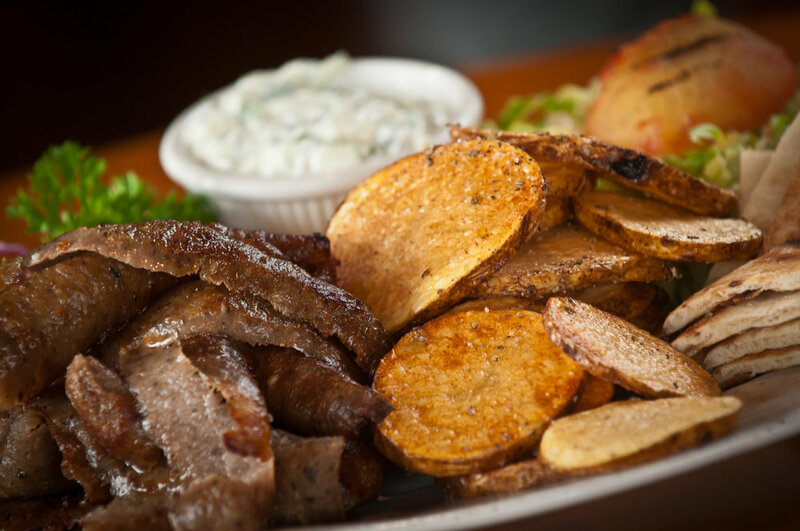 Greek Taverna serves authentic Greek FOOD that upholdS long-standing tradition! Our restaurants are located in Edgewater and Montclair NJ. 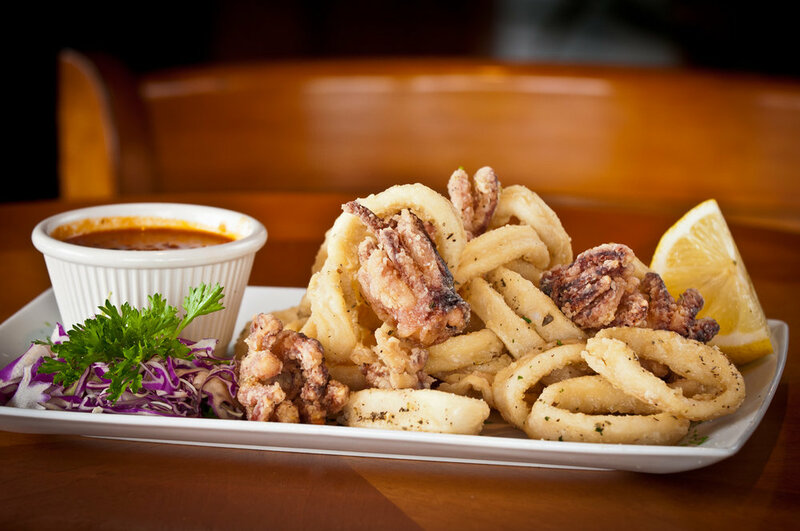 We love to bring together the best ingredients for wonderfully sophisticated Greek comfort food. We strive to create an extraordinarily Greek experience! Both of our greek restaurant locations are designed to be modern yet familiar to Greek tradition. You will experience the tastes and atmosphere of the Mediterranean when you visit us. And we have additional private space in our Montclair restaurant location for your parties, meetings and celebrations! Come in for lunch or dinner and see for yourself how welcoming our Greek tradition is! 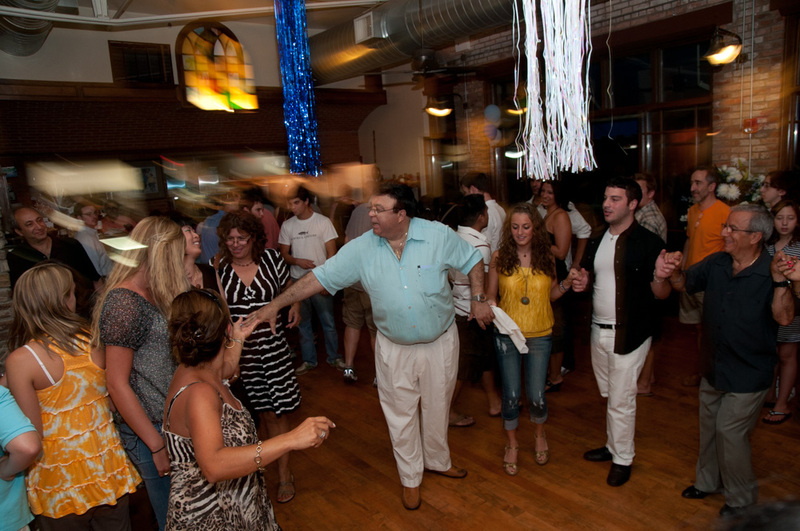 We offer a private party room in Montclair. CBS2's Tony Tantillo reports on Greek Taverna in New Jersey. His review includes a look at the resaturant in Edgewater New Jersey where you can enjoy "grandma's techniques and recipes". "Greek Taverna is one of the stand out spots that blaze this trail" of great dining options in Edgewater. See more of Greek Taverna in the Press. From its historic and beautiful cities, to its stunning sea-swept coasts, Greece is a country rich in tradition and character, whose culinary traditions have enjoyed thousands of years of careful crafting. Experience this old world charm as you dine in the comfort of our lovely restaurant. In the timeless tradition of the Mediterranean, our authentic decor transports you to a simple, more elegant place and time. Ancient artistry meets modern luxury to create a feast for the senses. At Greek Taverna, our open-air kitchen allows you to see the delicacies our chefs are diligently preparing for you! Enjoy fine Greek dining and finer company. As you feast on genuine Greek food specialties, including all of your favorites, plus many new delights--you'll find all of our greek dishes are prepared with the freshest, hand-selected ingredients. 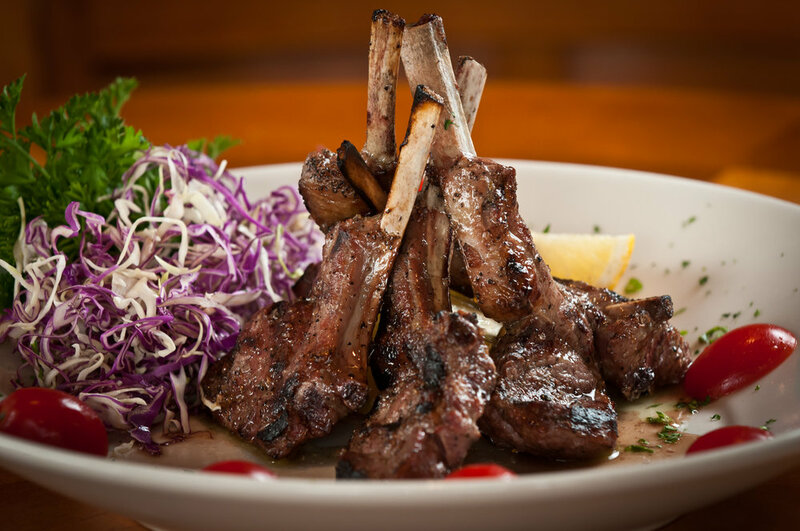 You will savor the flavors that only come with a truly amazing authentic Greek meal. With our restaurant in Edgewater, we serve the surrounding areas of North Bergen, Fort Lee, Hoboken, Weekawken, Cliffside Park, Palisades Park, Ridgefield, West New York and we are less than 5 miles from Washington Heights and other parts of the Upper West Side of Manhattan. Our restaurant in Montclair is within easy reach of Clifton, West Caldwell, Little Falls, Cedar Grove, Verona, West Orange, Nutley and Bloomfield. 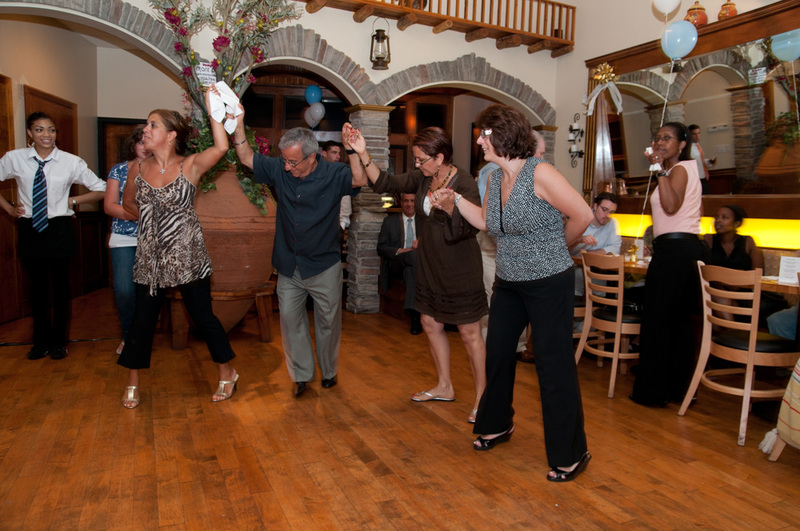 See photos from our anniversary celebration of Greek Taverna! Copyright © 2018, Greek Taverna. All rights reserved.